Industries, our goal is to help physicians and clinicians around the world bring hyperbaric oxygen medicine to all those in their community who can benefit from this vital treatment. 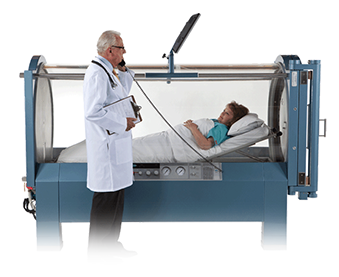 Sechrist Industries, Inc. has designed hyperbaric chambers for over 35 years with the highest level of safety standards. 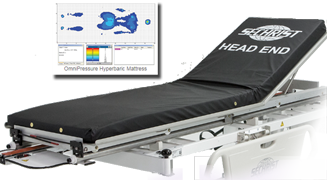 All Sechrist monoplace hyperbaric chambers are meticulously designed and manufactured down to the finest detail. Every part and process is thoroughly validated and tested over the entire production system before leaving the Sechrist manufacturing facility. 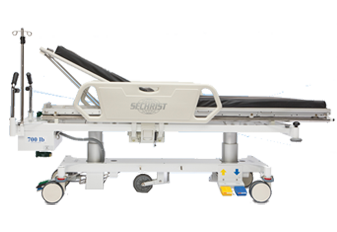 Sechrist Industries follows the most stringent of processes and procedures thus creating the highest quality and highest reliability hyperbaric chamber on the market. The cylinders of Sechrist Industries’ hyperbaric oxygen chambers are all fabricated of polished acrylic that meets the Safety Standard for Pressure Vessels for Human Occupancy. 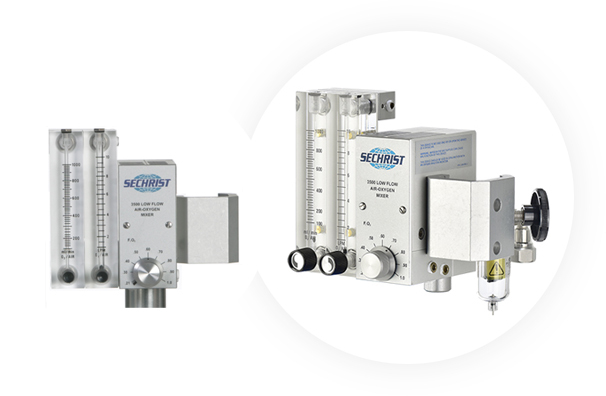 Please click the images below for a more detailed description of each of Sechrist ‘s high quality monoplace hyperbaric oxygen chambers.